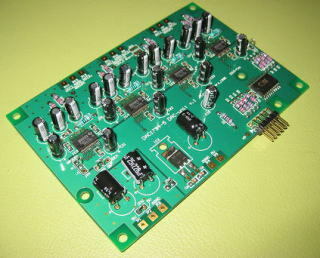 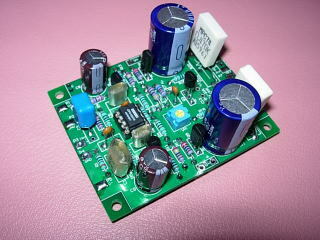 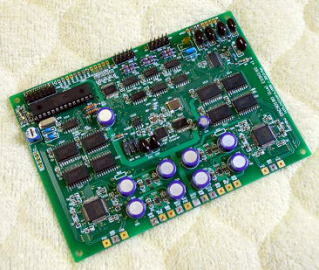 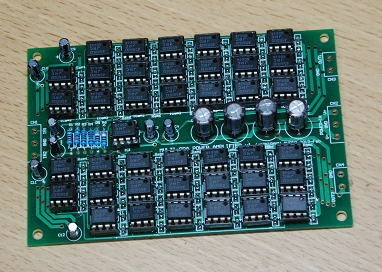 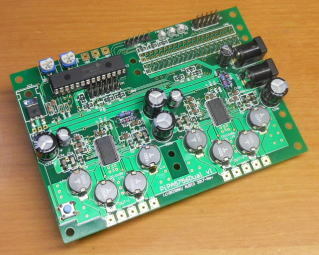 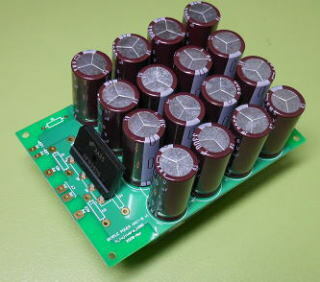 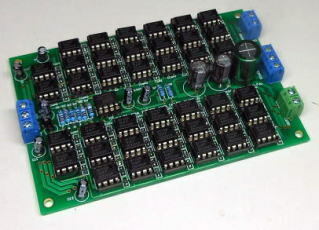 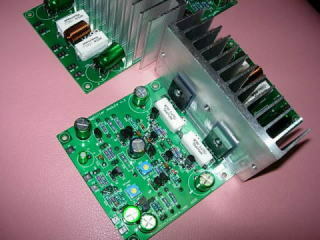 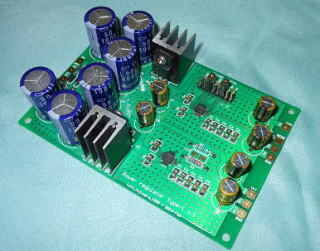 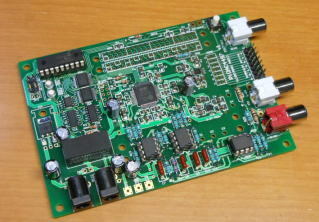 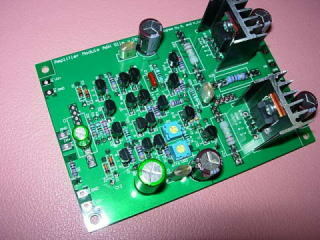 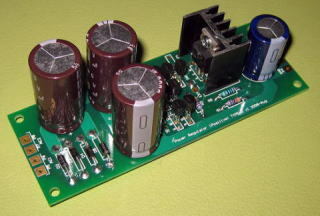 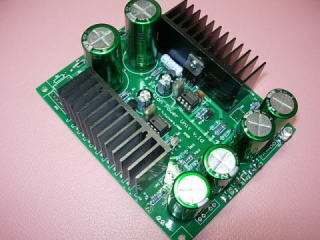 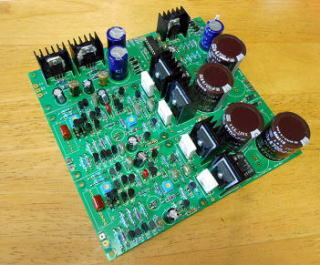 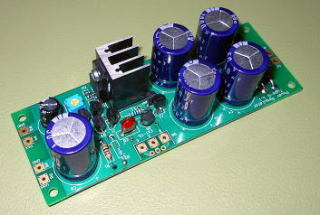 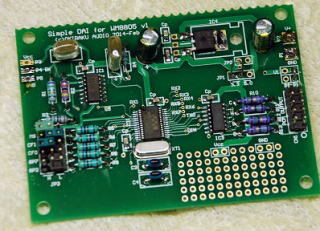 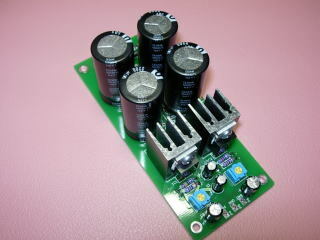 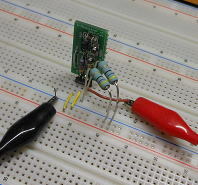 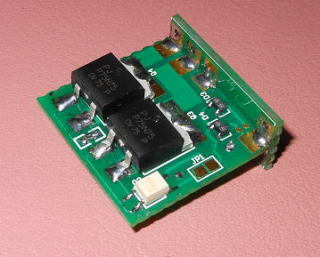 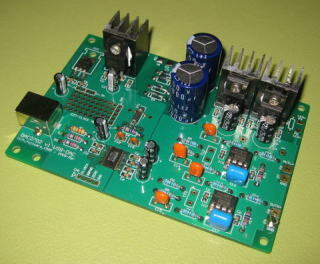 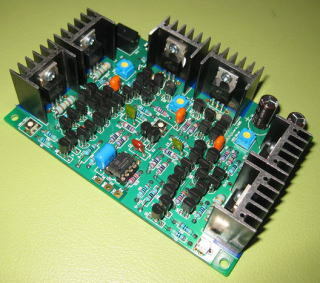 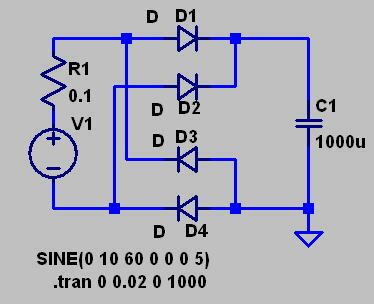 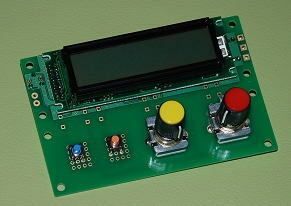 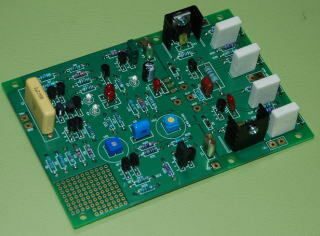 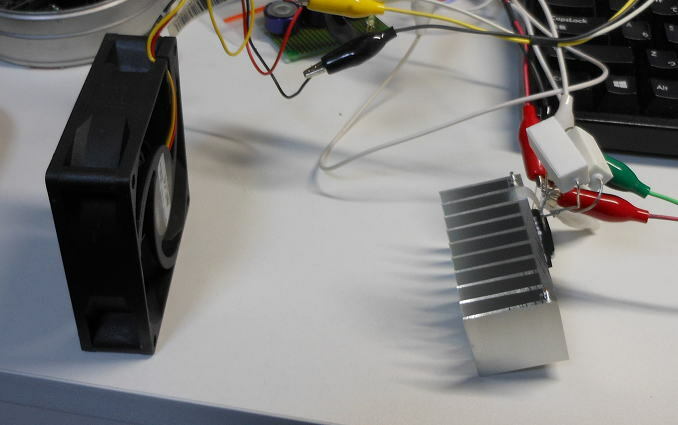 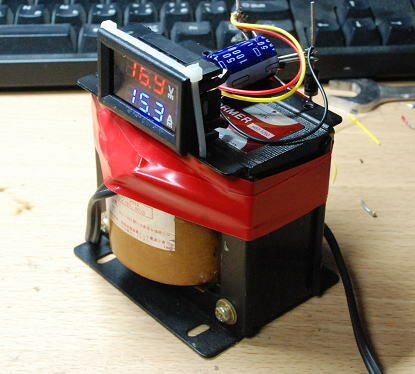 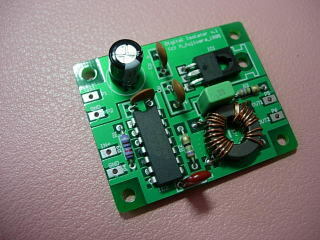 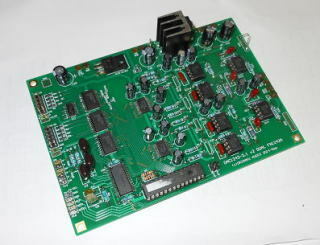 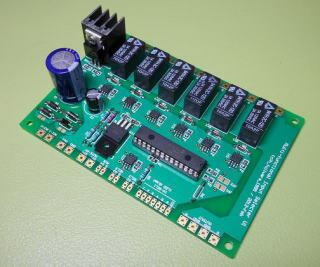 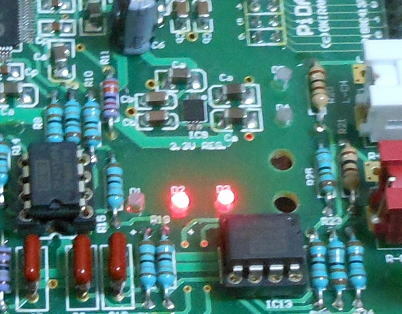 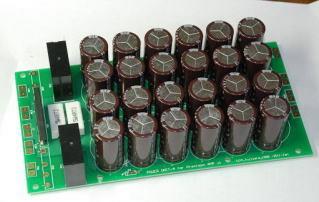 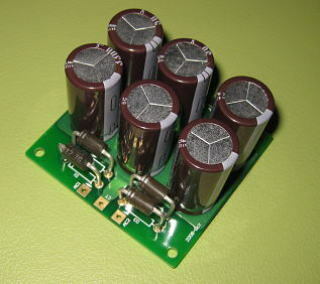 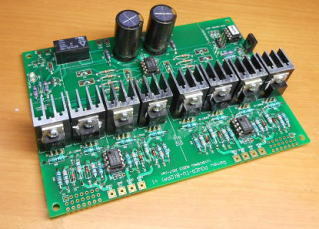 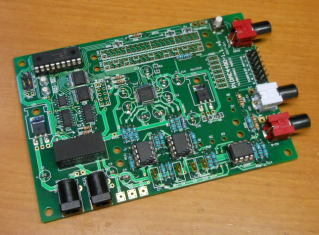 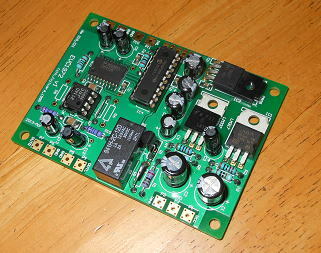 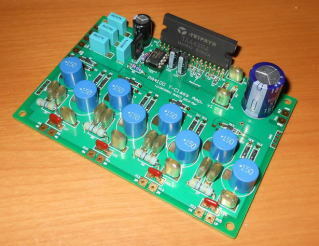 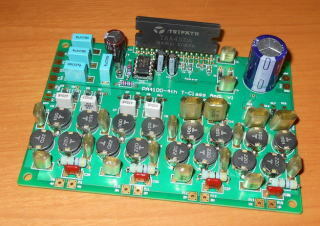 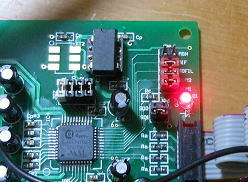 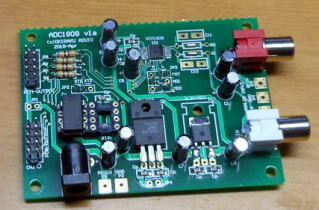 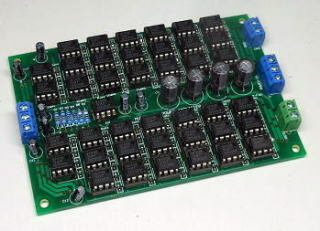 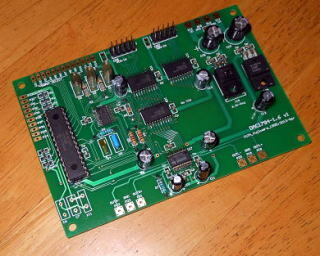 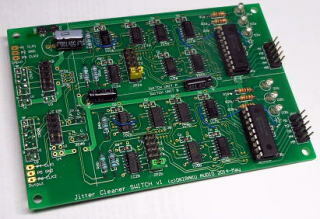 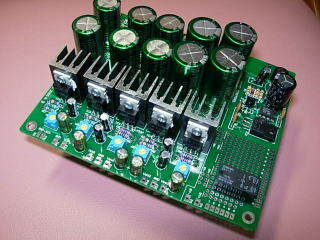 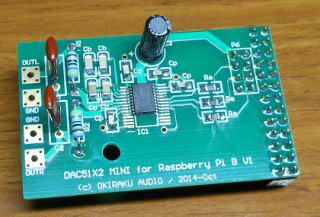 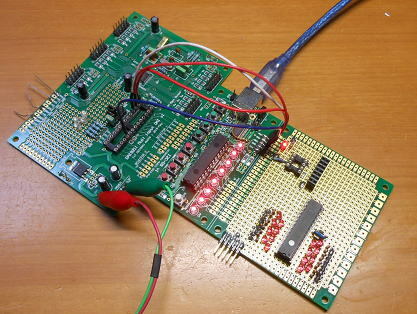 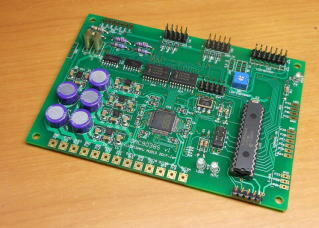 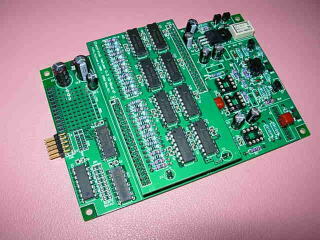 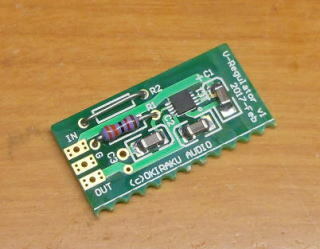 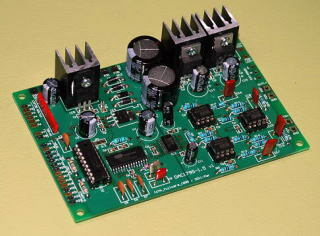 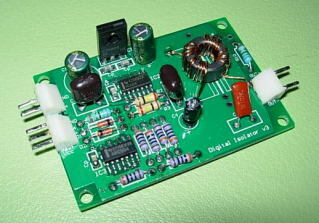 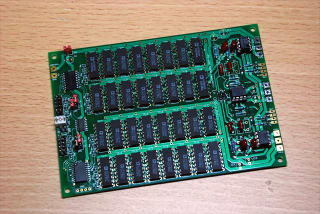 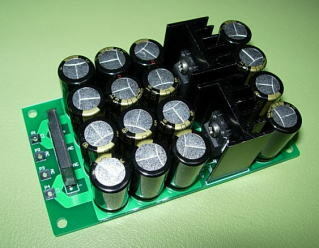 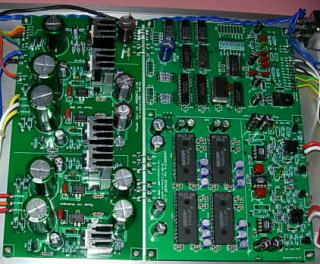 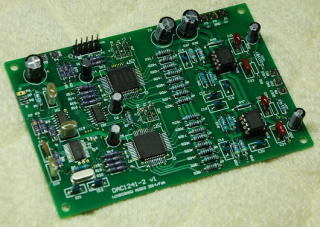 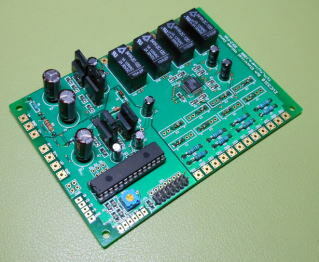 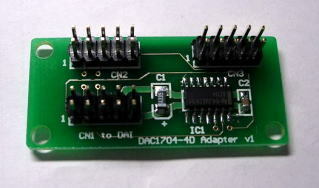 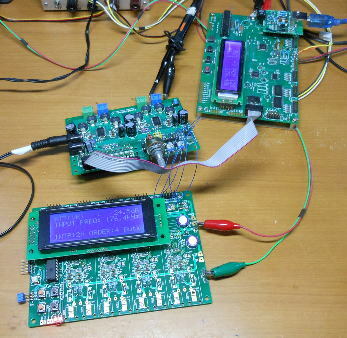 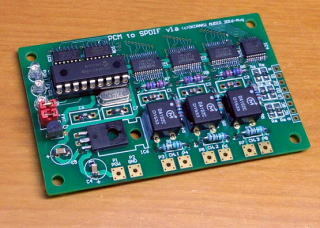 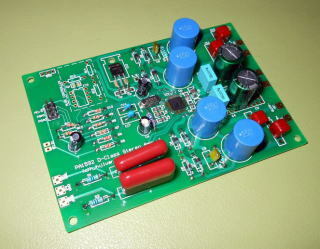 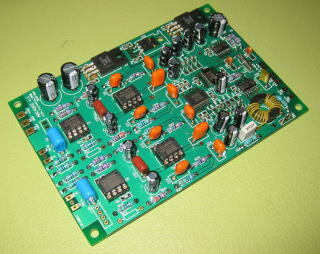 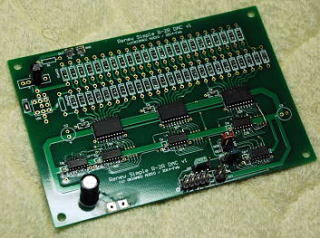 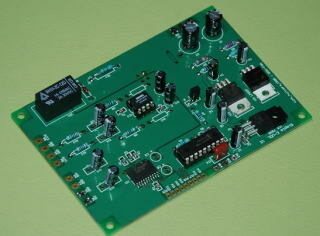 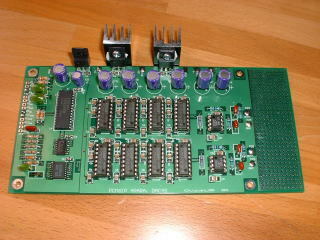 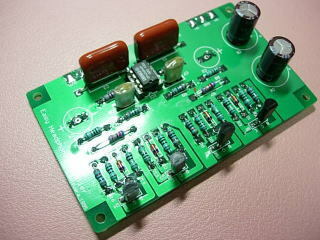 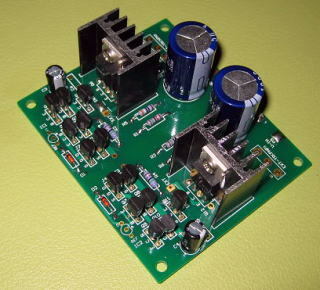 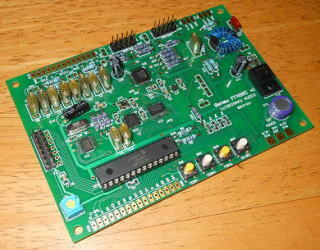 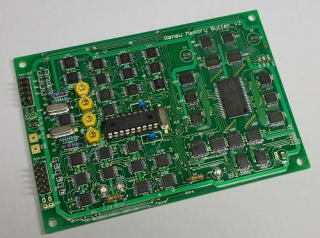 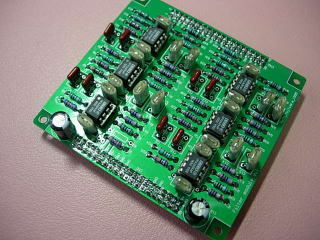 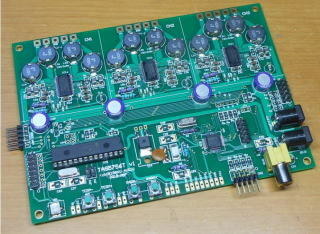 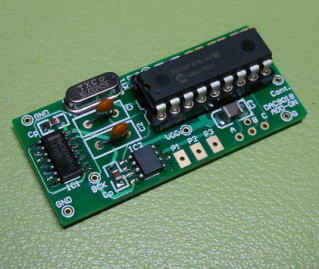 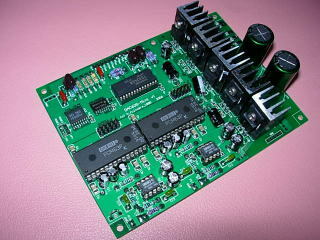 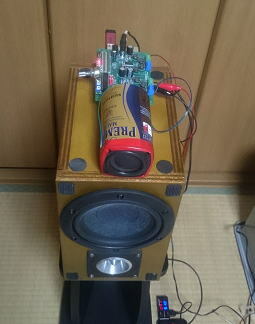 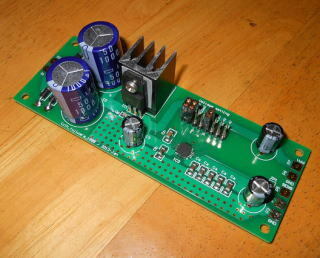 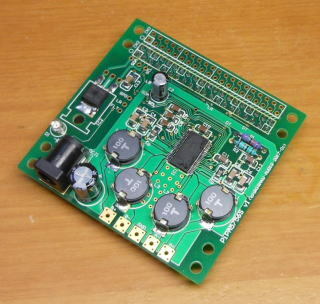 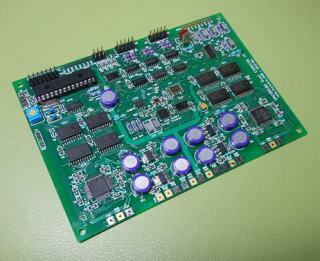 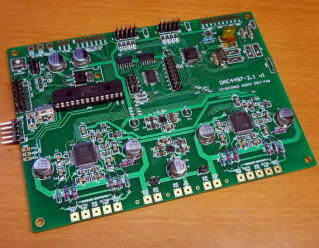 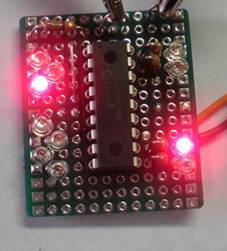 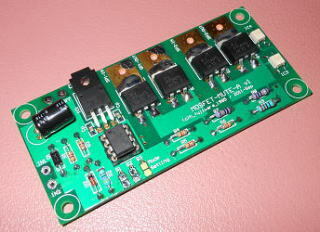 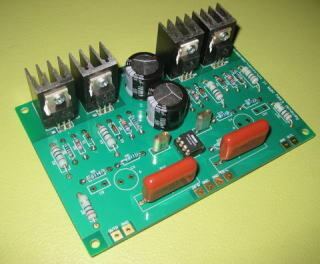 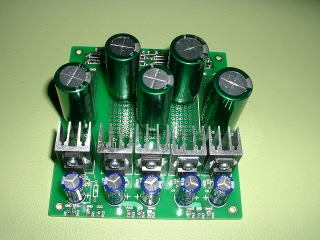 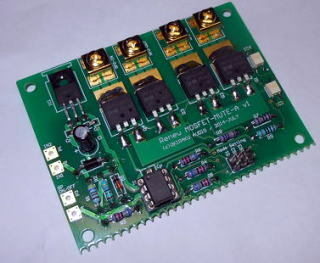 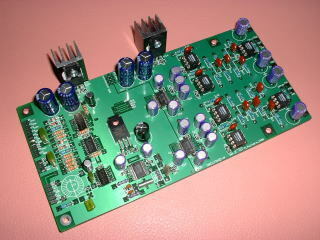 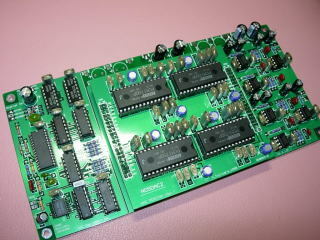 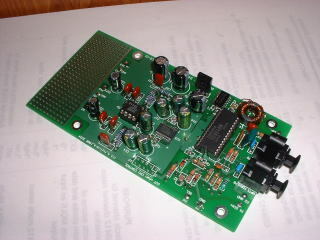 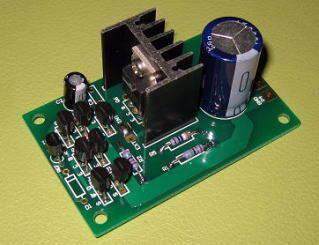 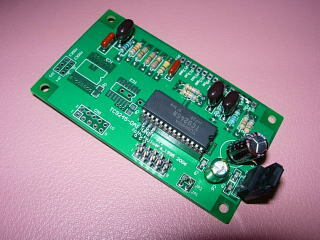 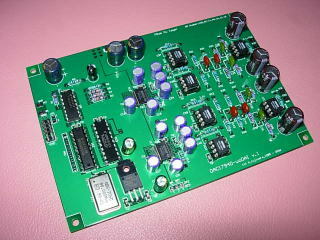 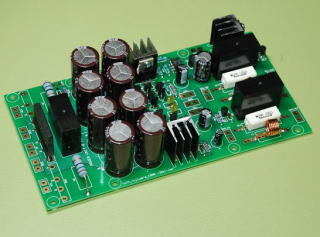 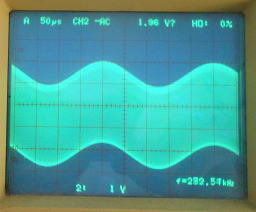 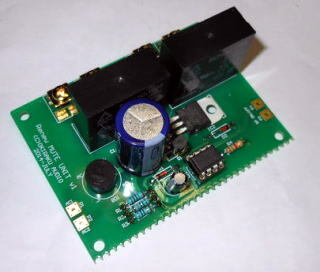 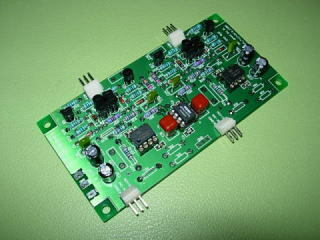 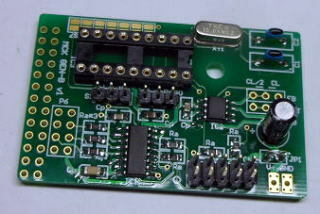 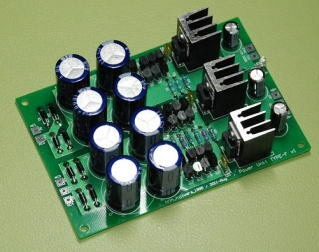 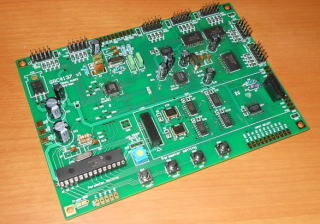 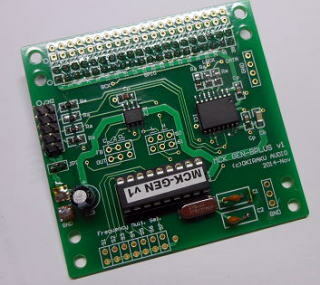 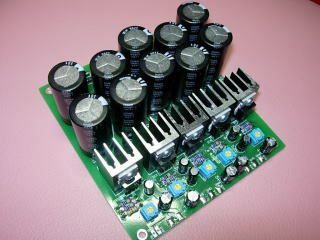 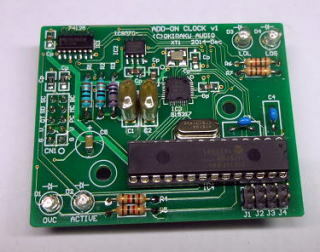 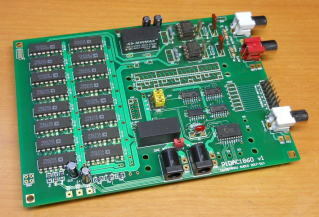 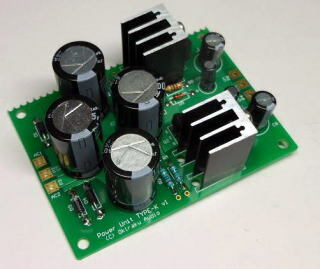 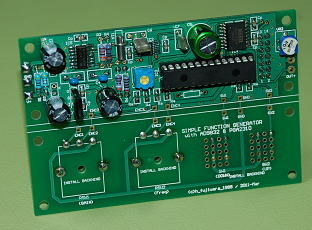 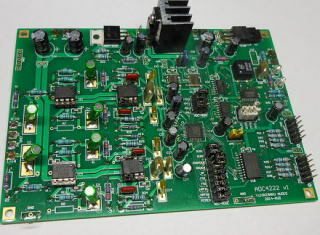 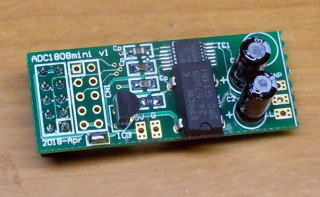 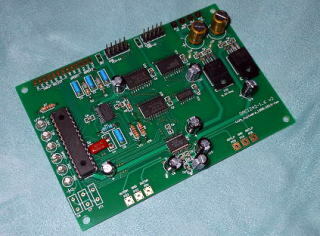 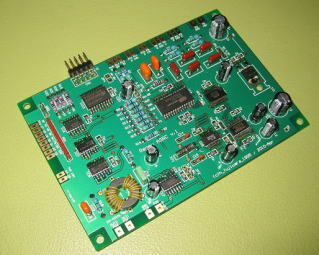 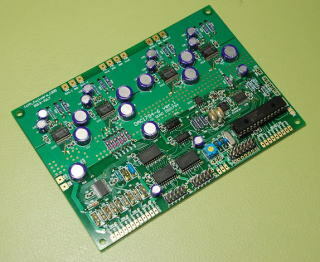 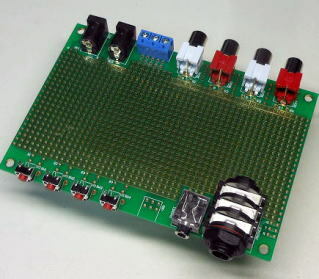 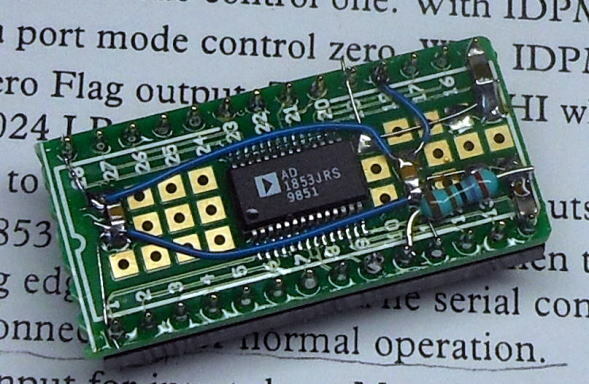 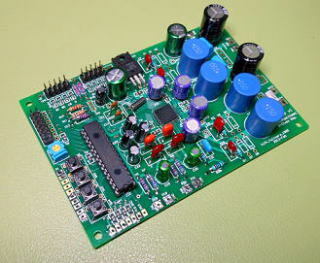 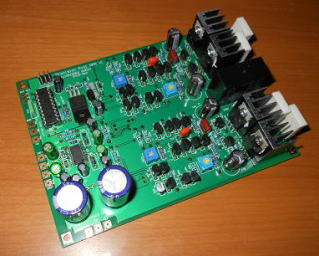 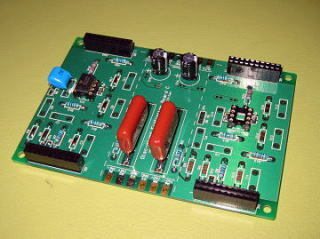 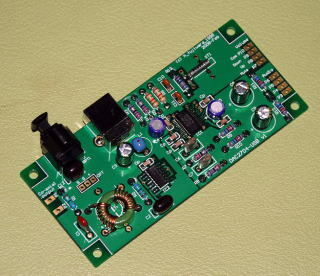 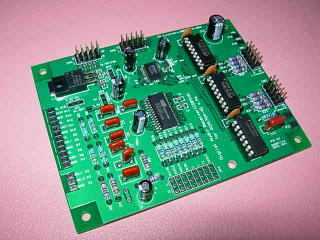 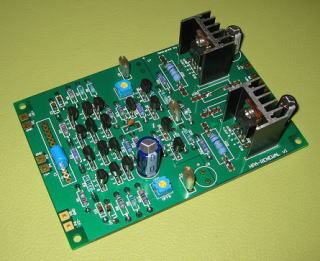 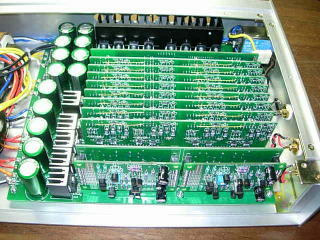 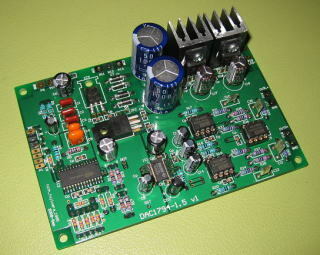 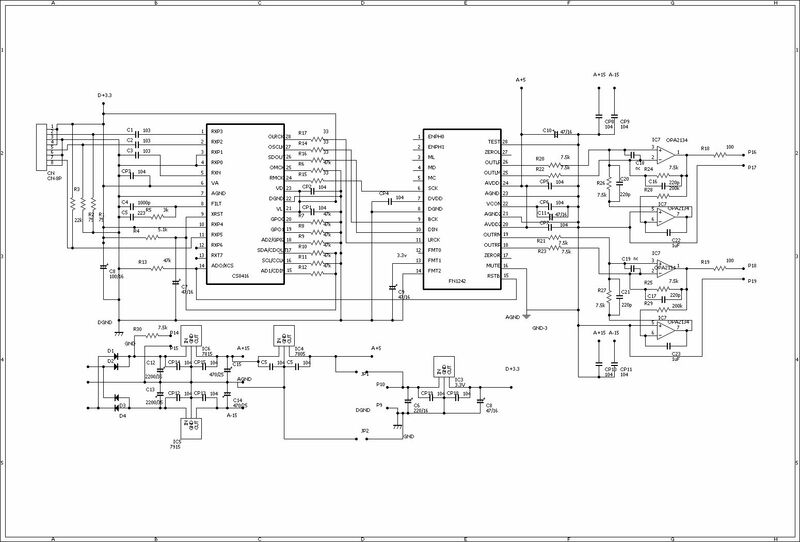 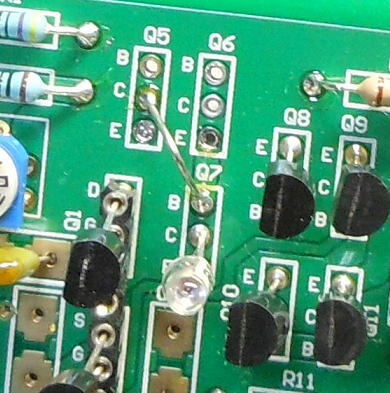 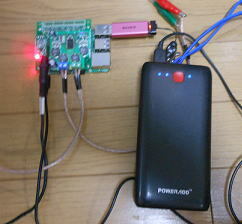 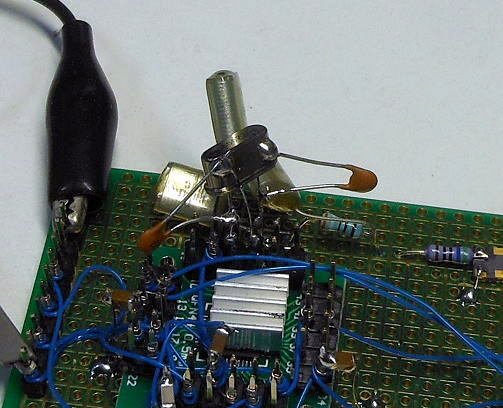 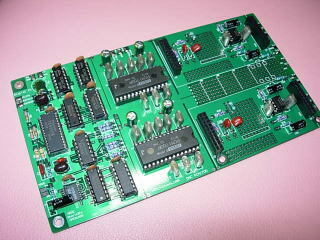 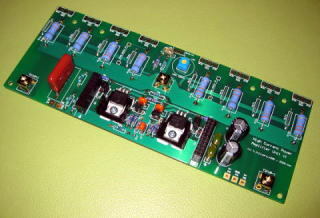 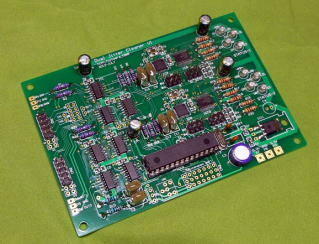 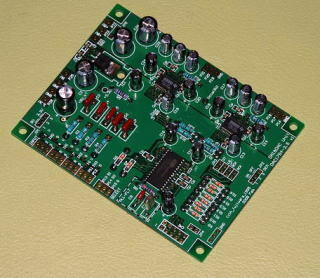 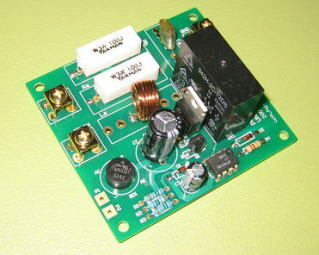 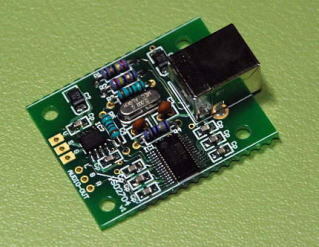 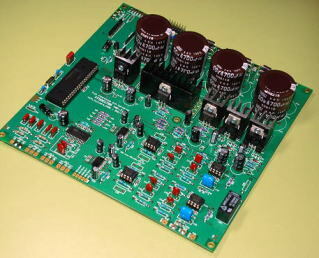 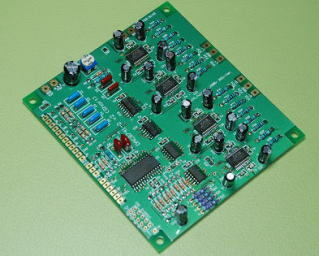 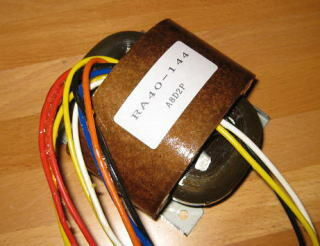 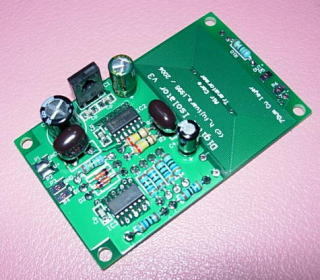 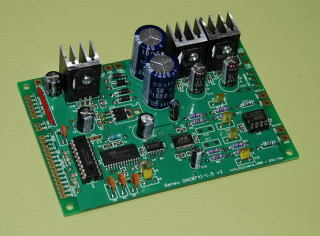 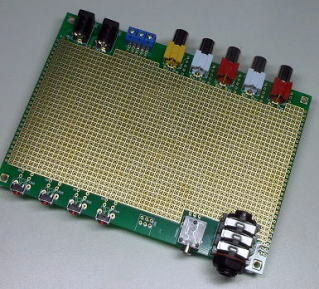 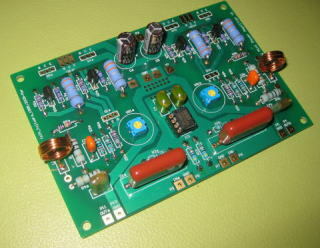 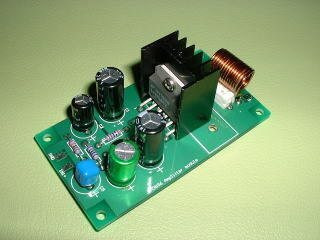 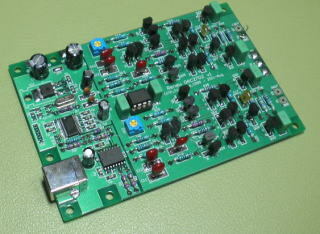 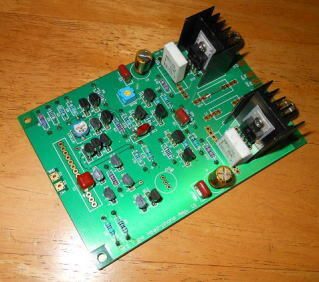 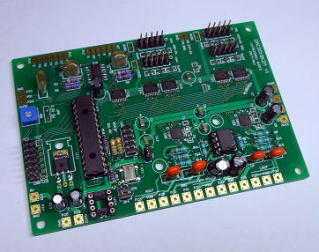 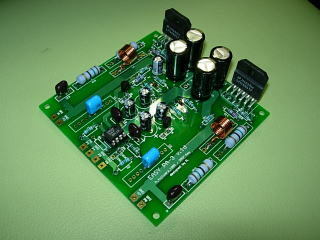 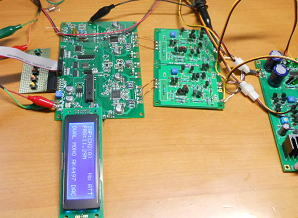 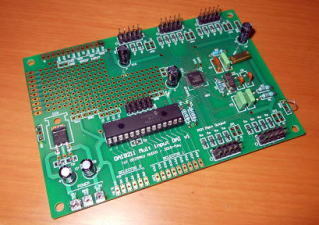 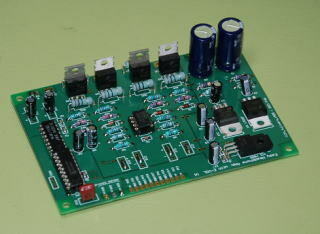 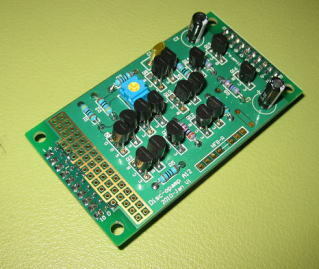 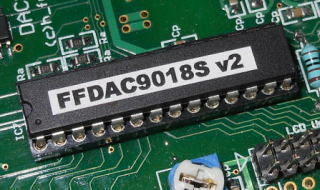 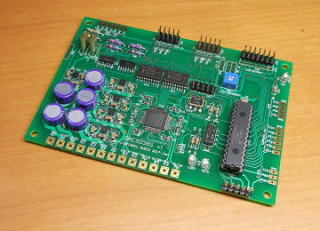 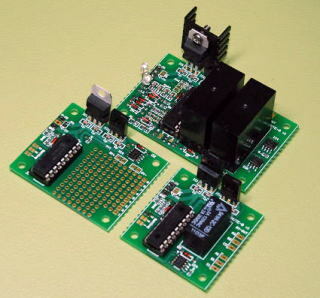 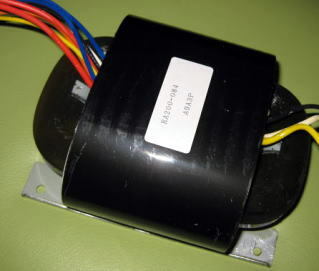 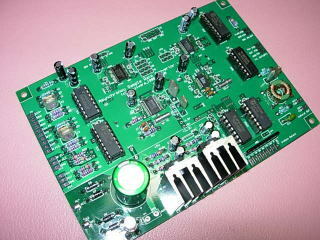 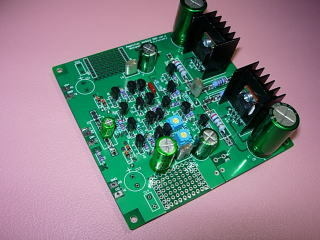 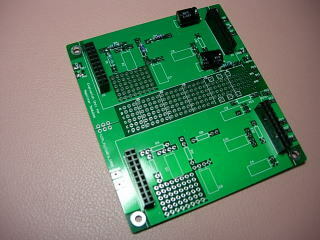 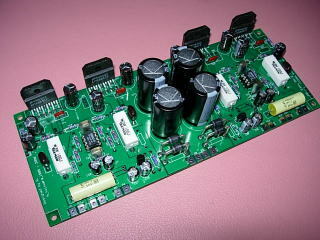 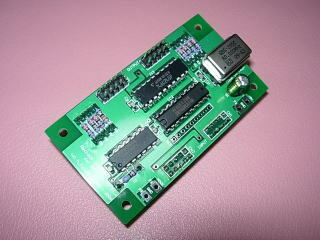 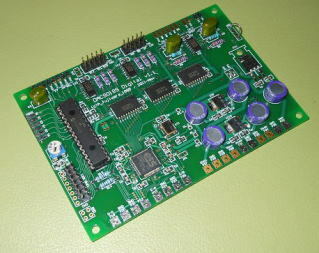 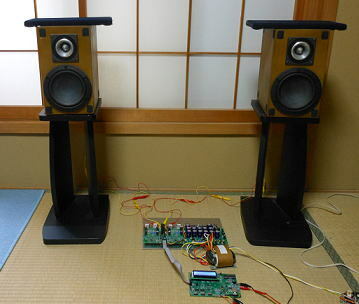 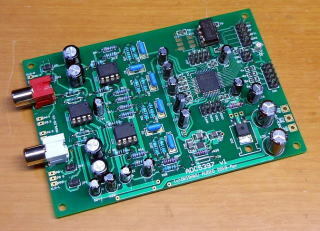 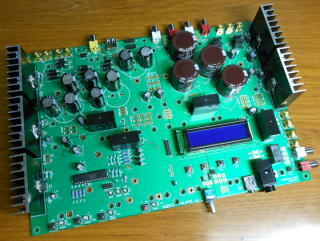 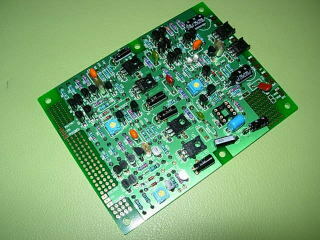 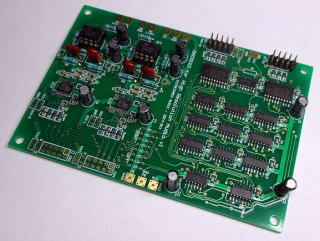 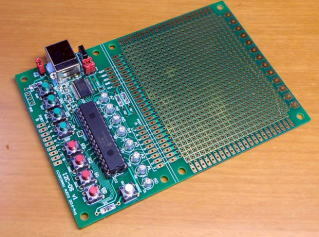 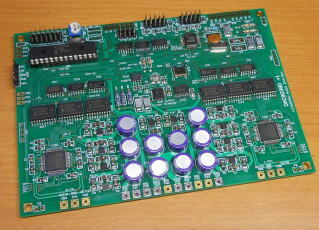 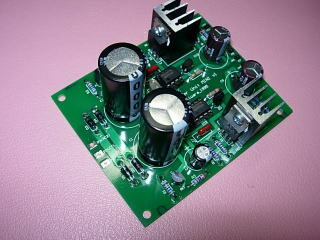 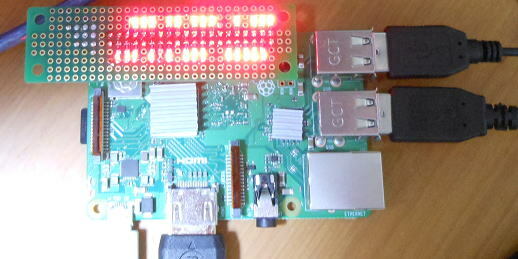 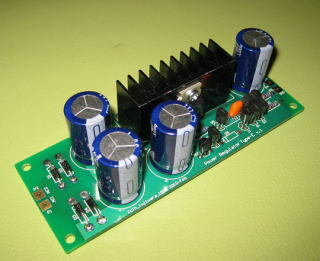 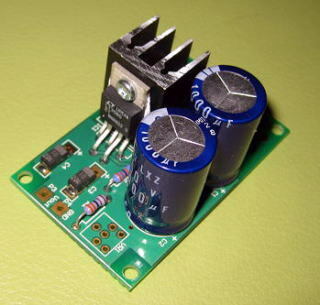 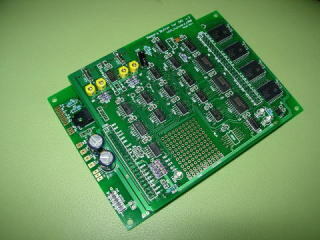 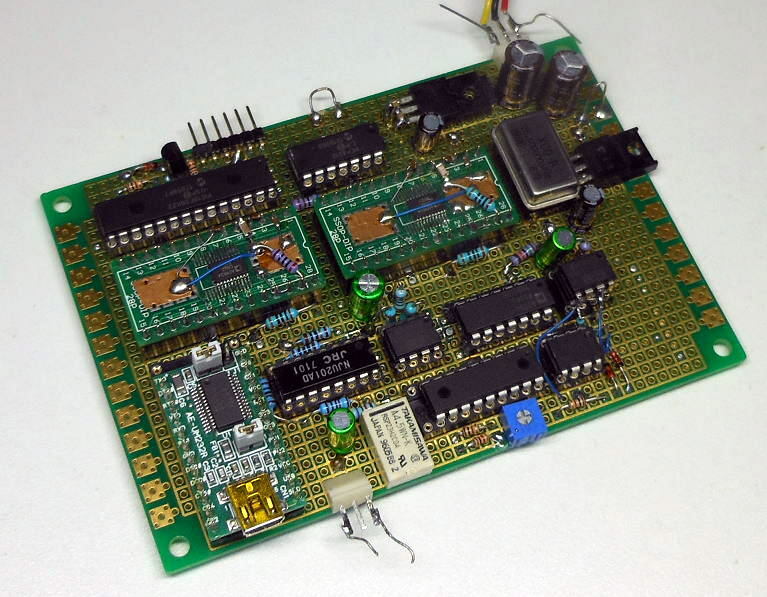 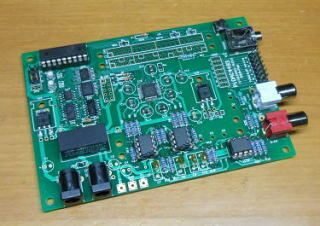 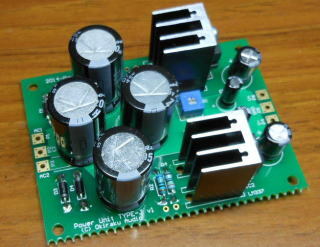 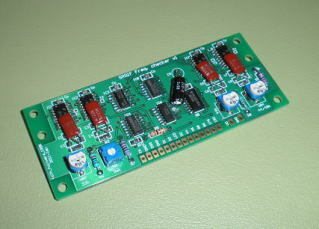 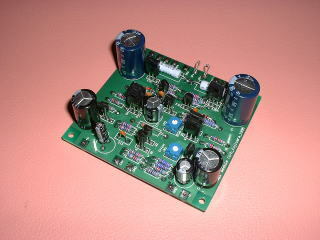 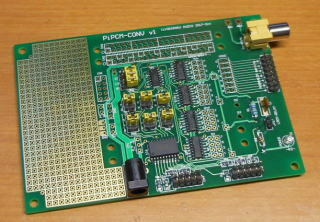 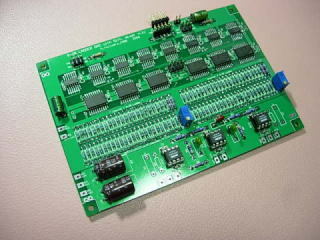 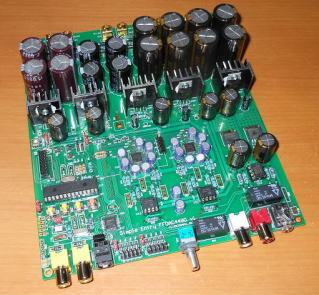 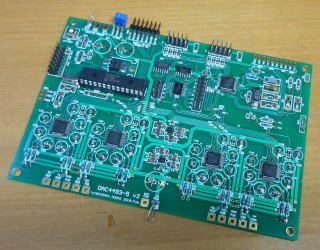 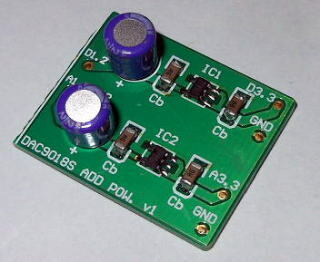 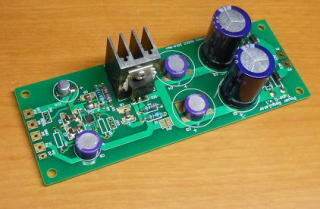 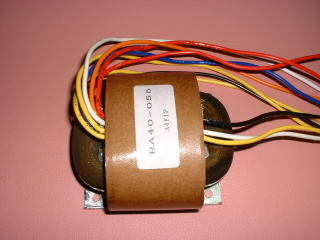 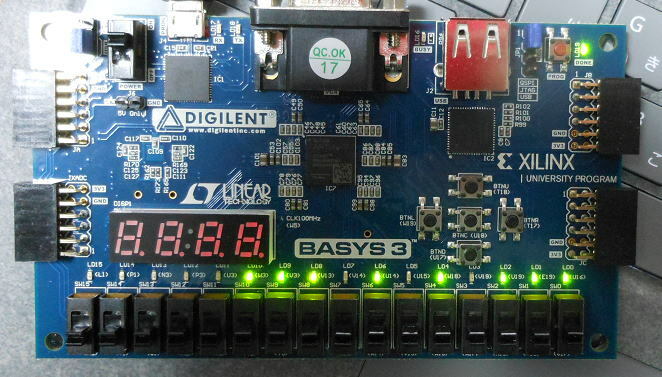 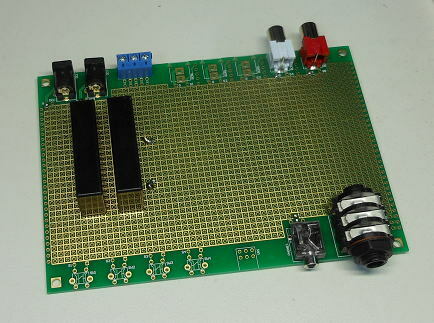 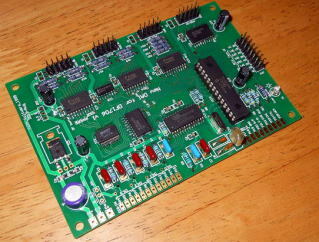 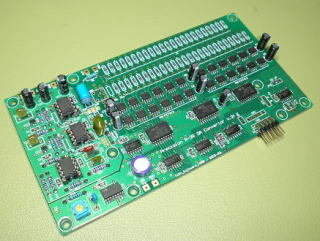 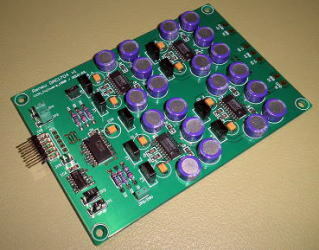 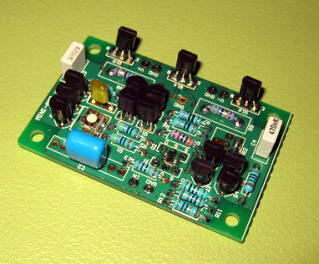 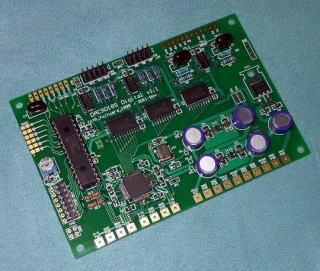 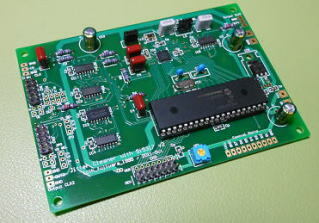 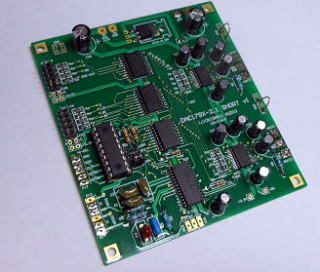 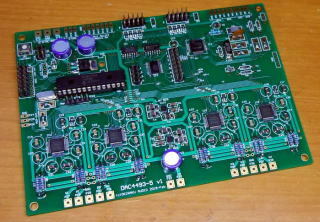 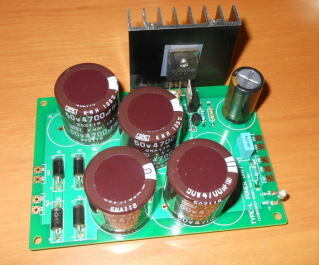 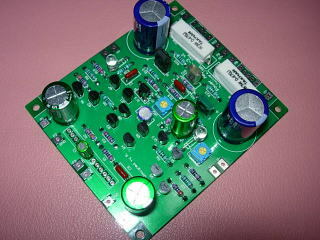 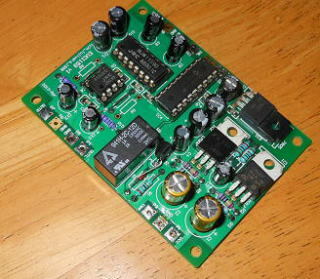 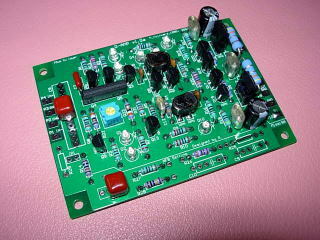 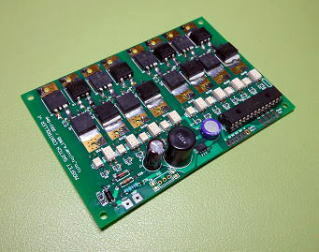 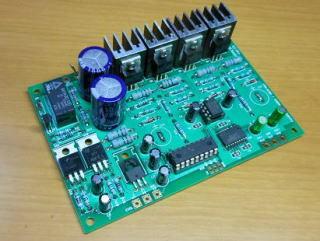 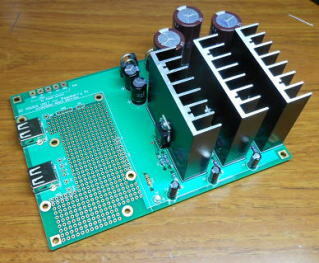 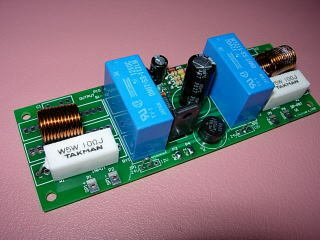 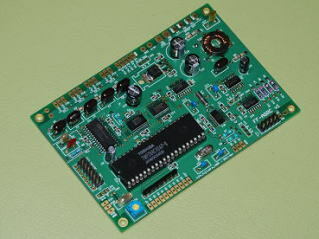 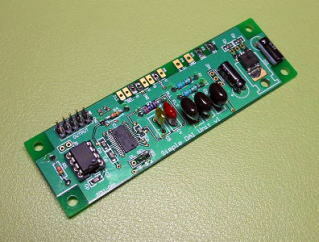 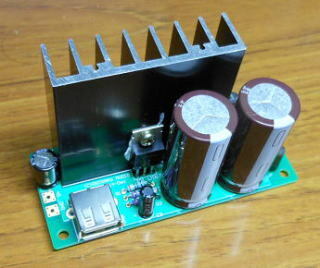 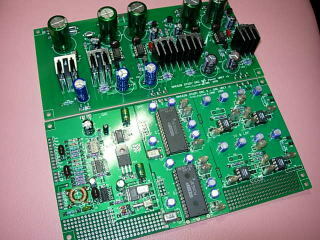 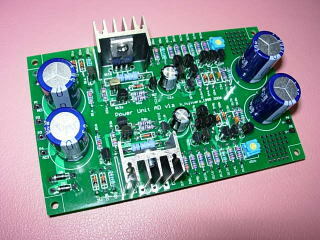 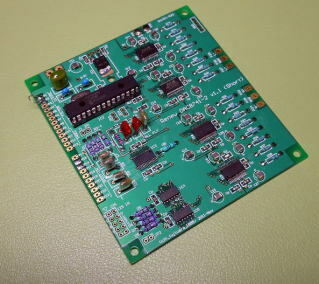 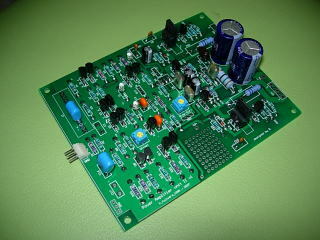 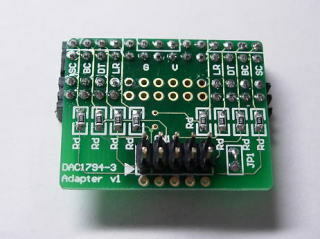 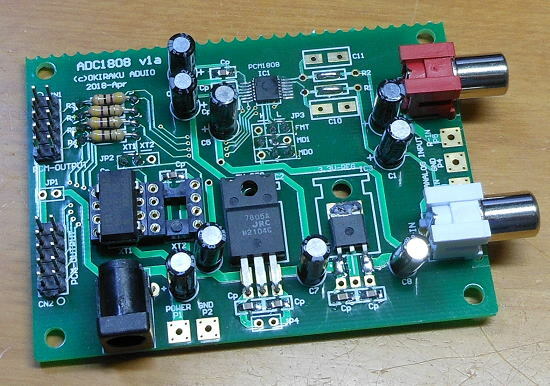 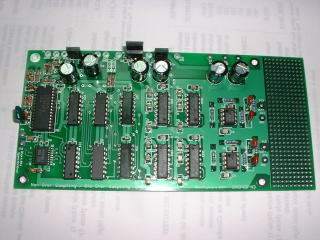 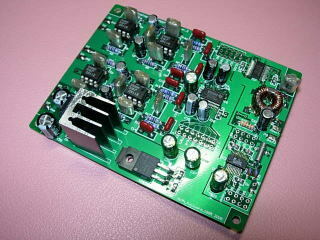 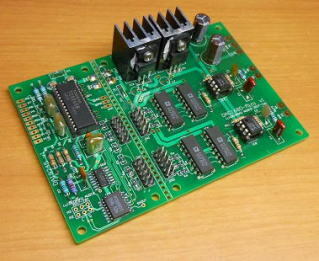 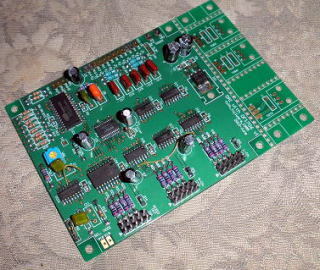 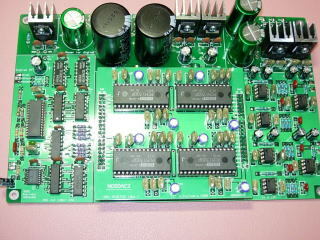 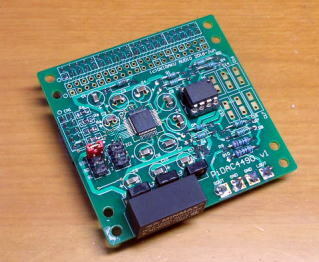 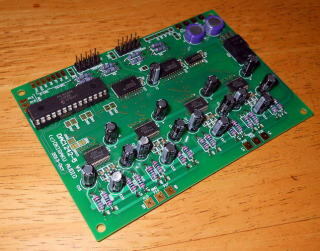 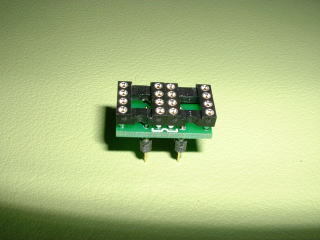 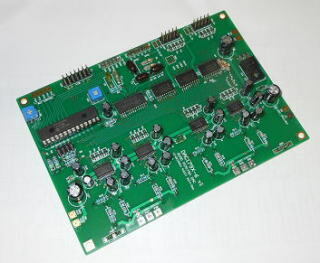 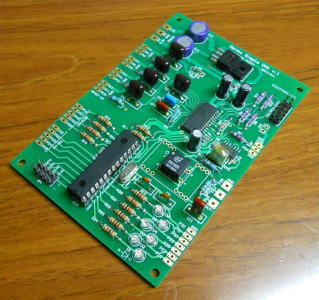 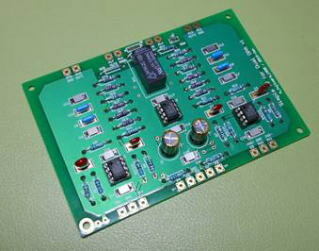 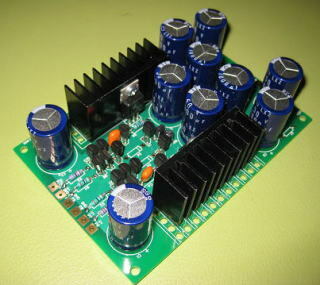 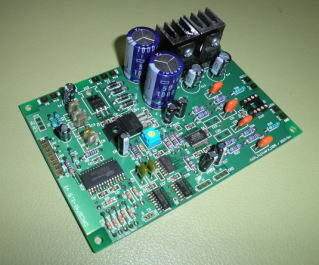 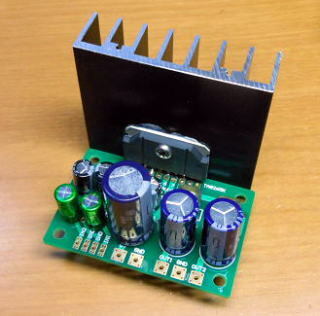 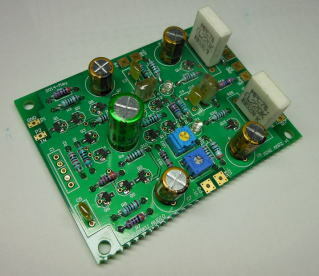 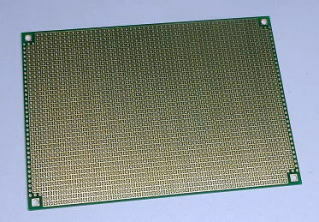 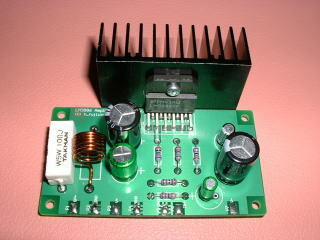 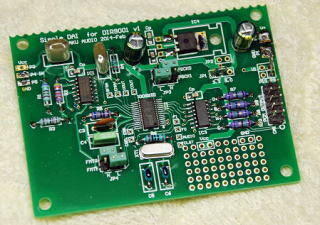 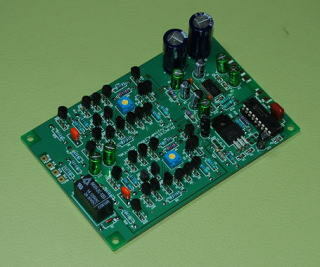 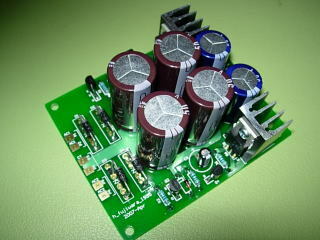 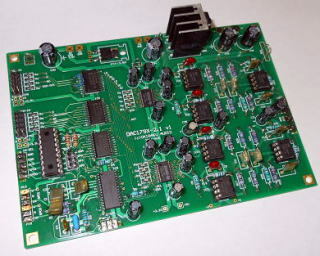 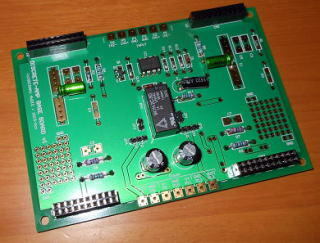 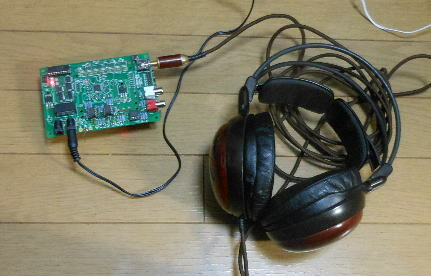 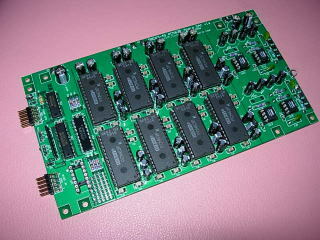 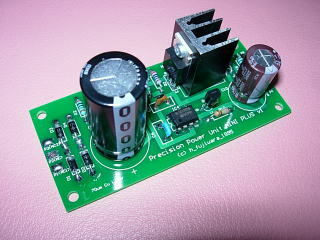 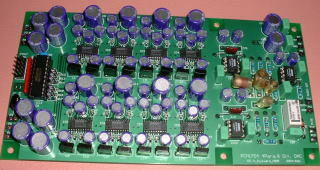 This HP contains data sheets of kits and PCBs of DAC,Amplifier,etc. 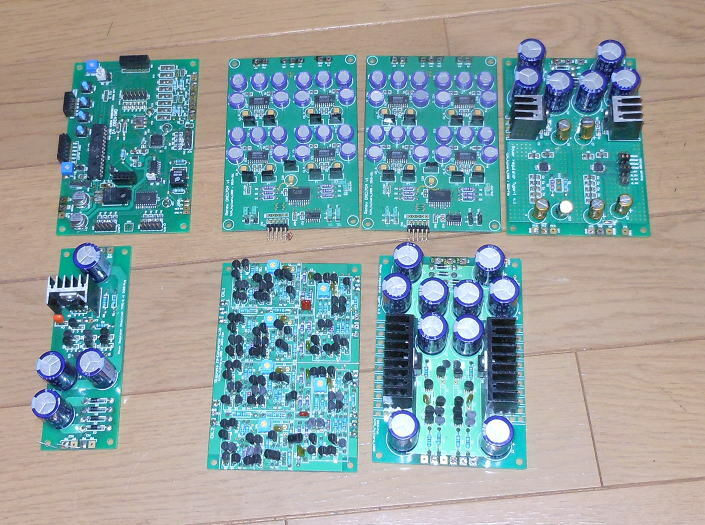 There are contributed photographs of hand-craft musical equipment. 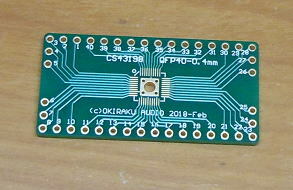 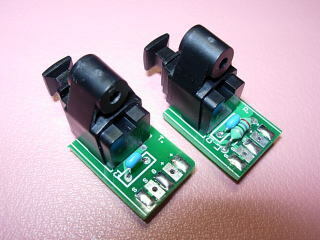 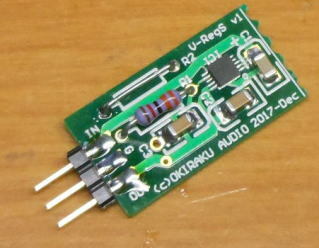 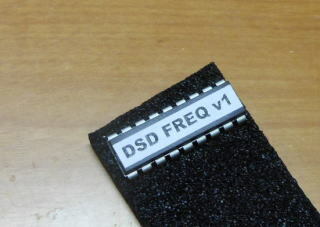 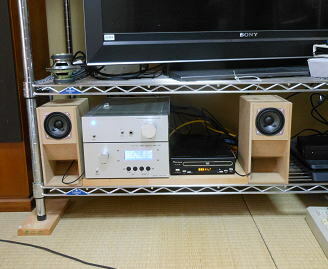 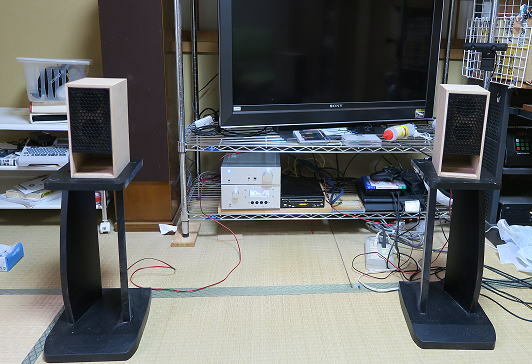 ミニシリーズの巻き？　Renew　MOSFET　MUTE　の巻き。　FINAL FN1242Aの巻き! 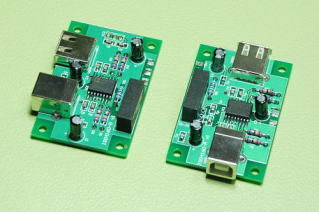 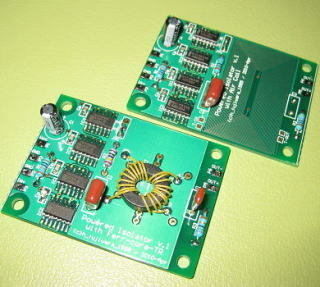 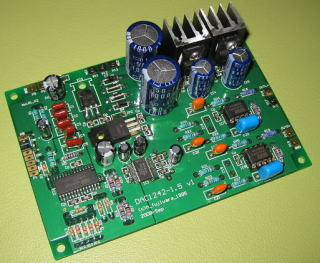 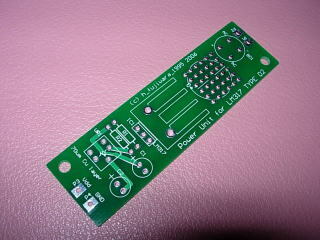 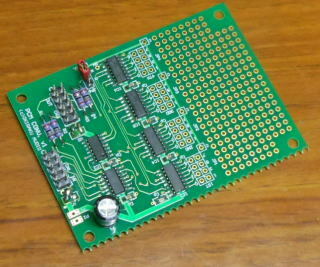 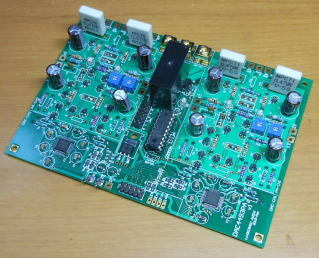 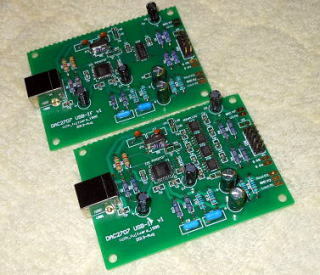 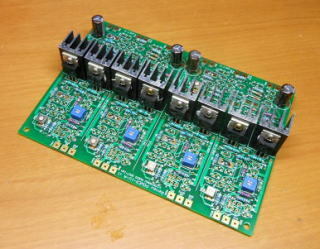 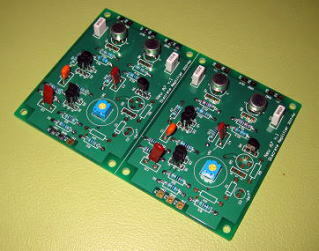 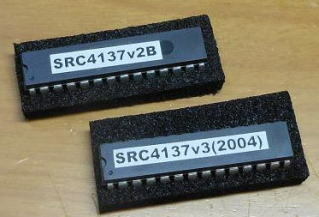 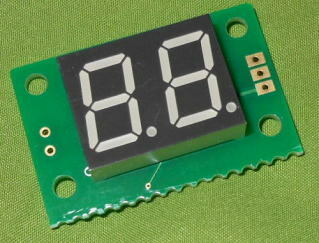 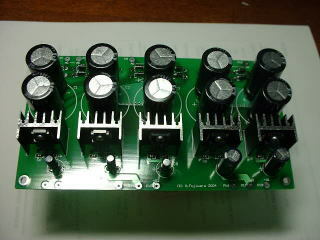 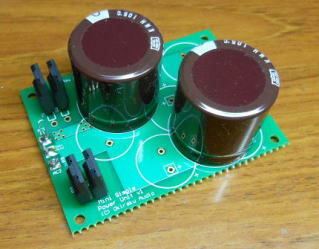 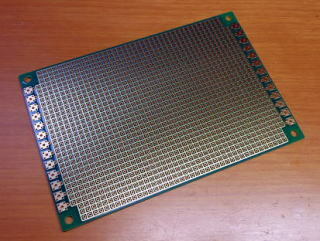 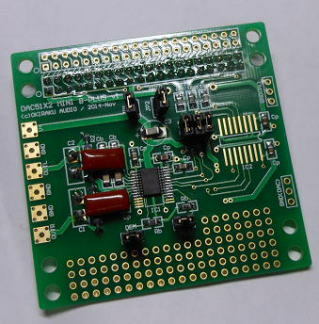 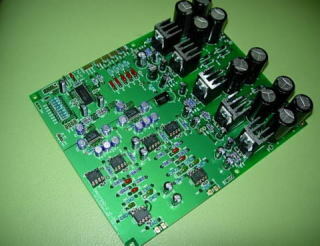 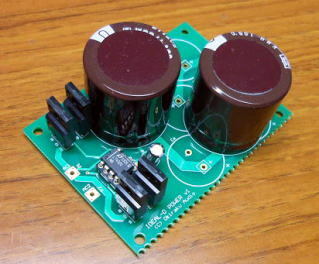 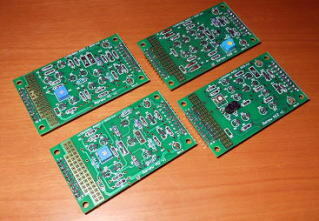 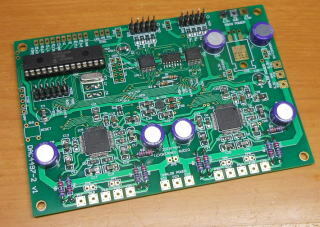 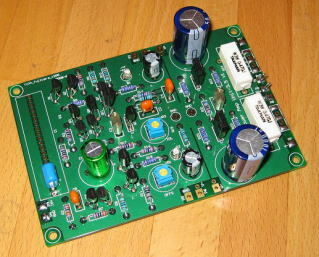 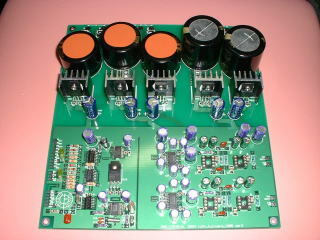 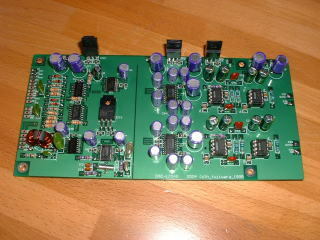 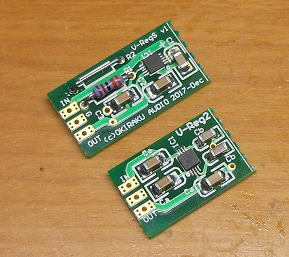 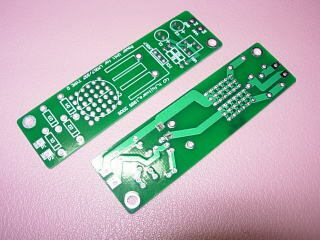 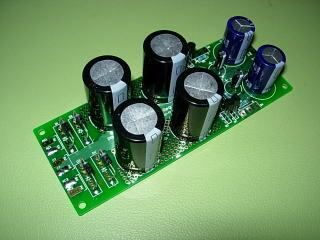 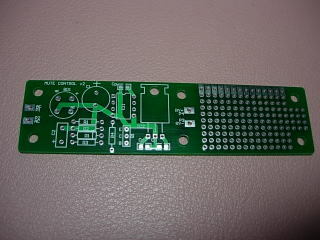 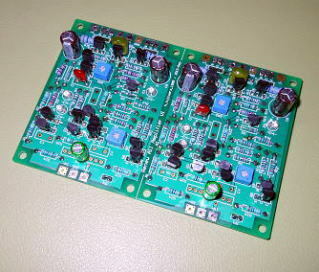 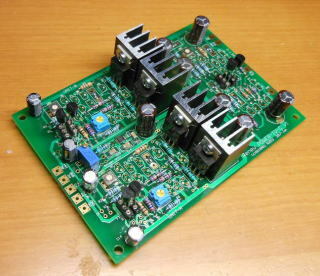 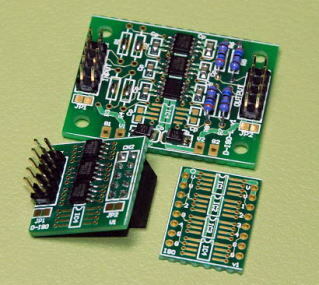 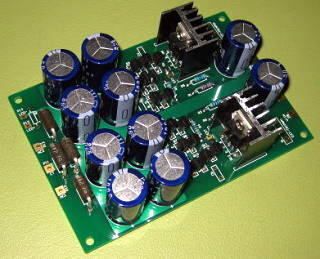 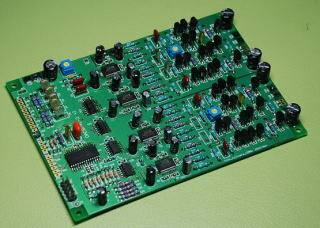 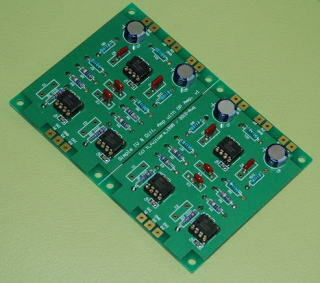 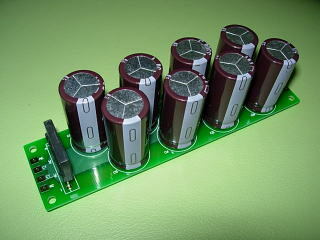 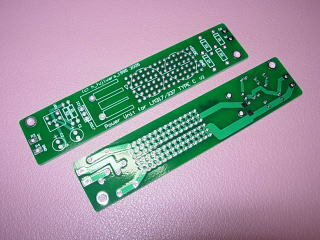 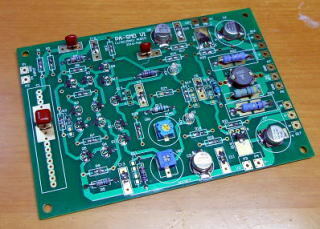 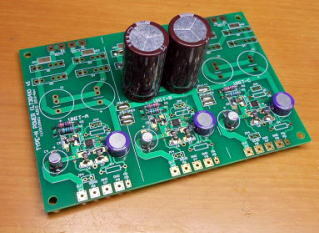 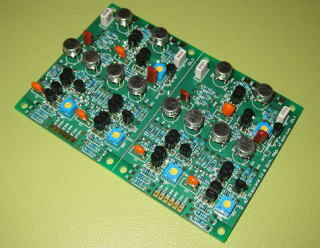 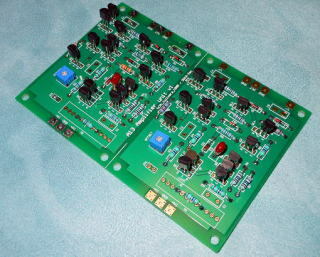 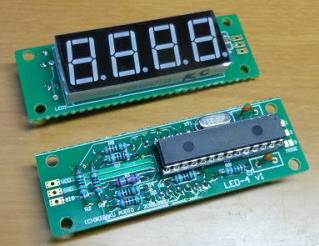 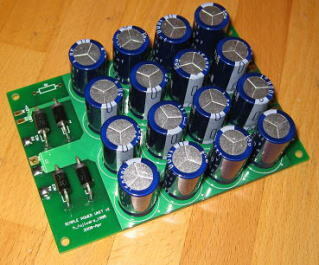 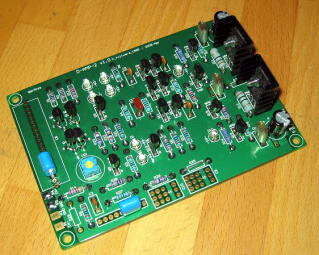 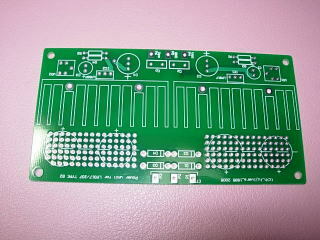 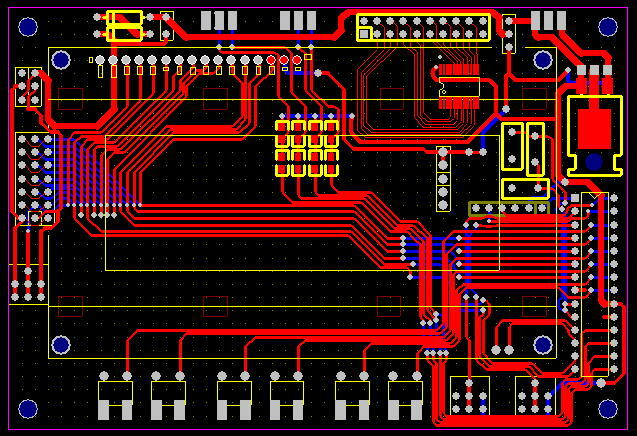 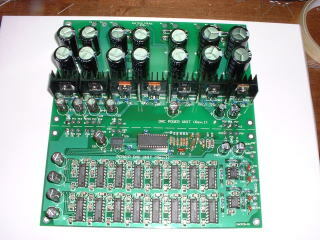 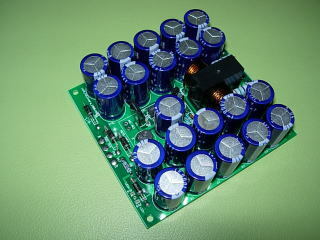 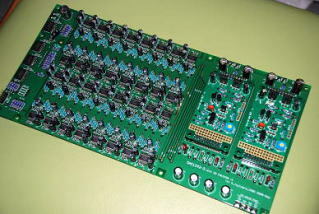 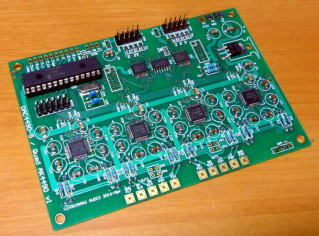 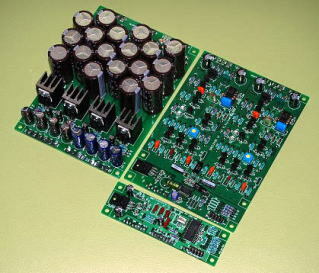 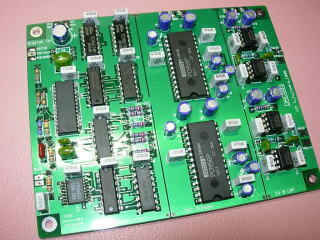 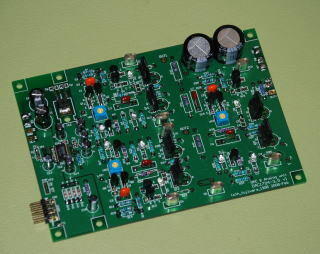 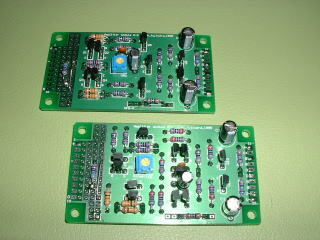 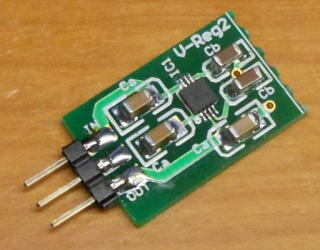 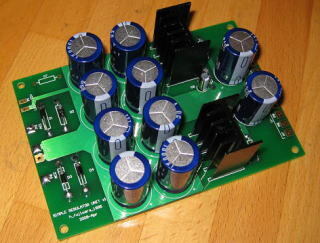 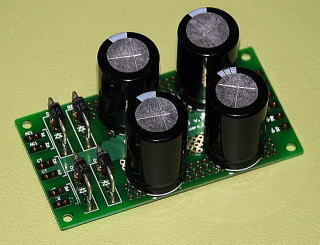 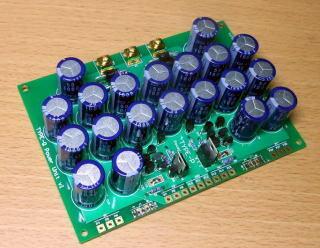 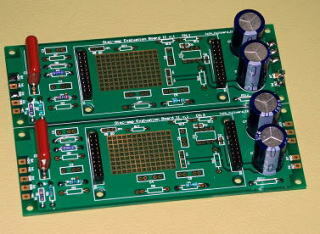 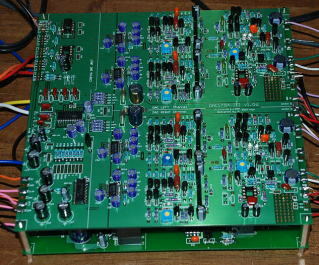 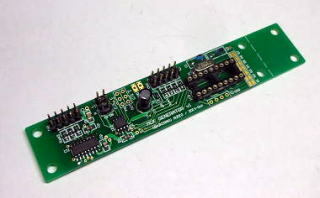 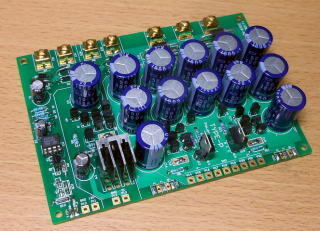 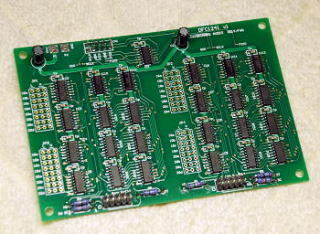 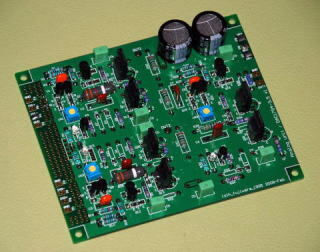 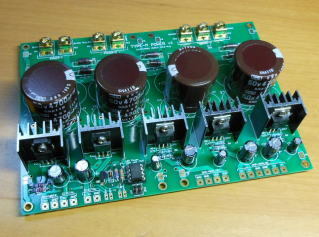 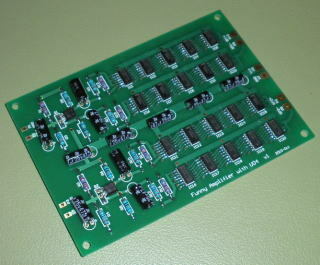 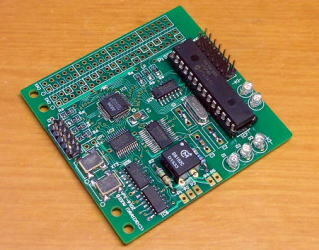 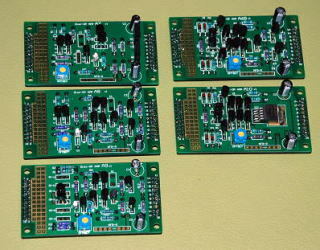 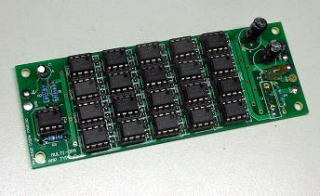 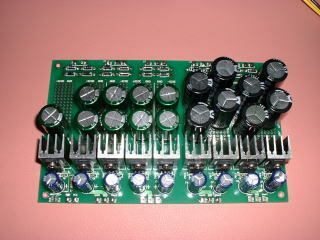 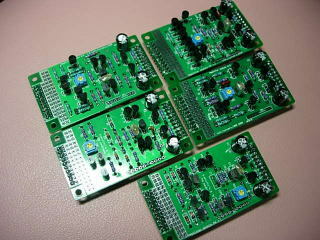 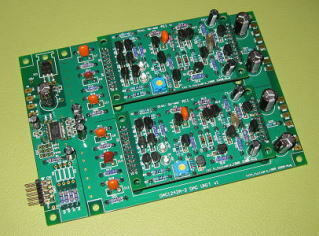 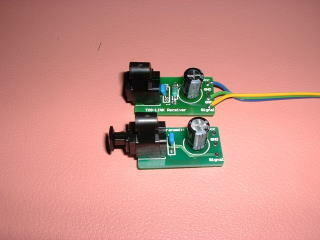 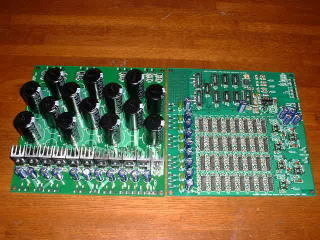 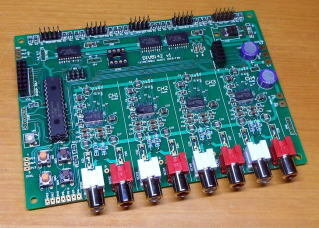 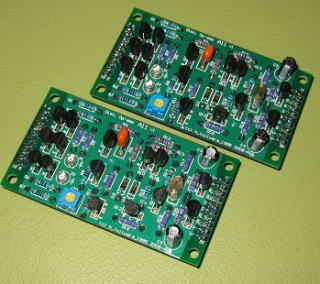 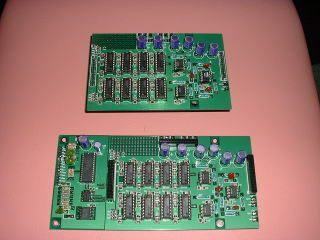 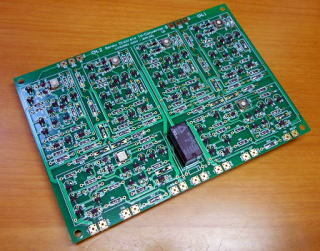 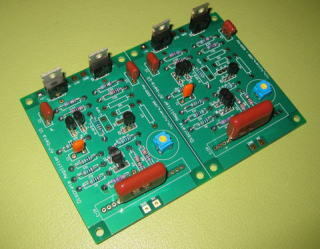 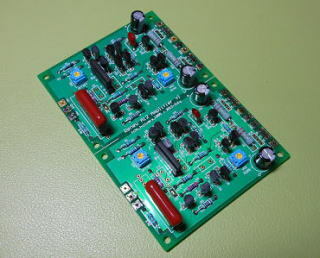 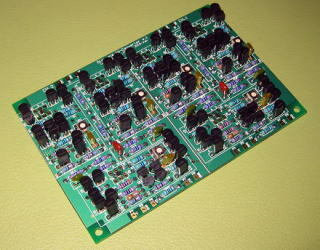 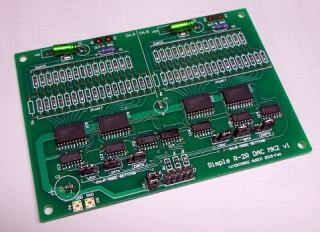 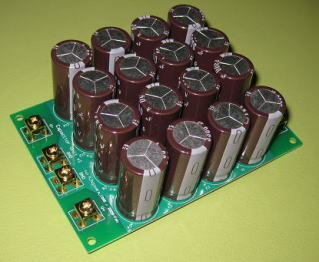 Data sheets of kits and PCBs for DAC,Amplifier,etc. 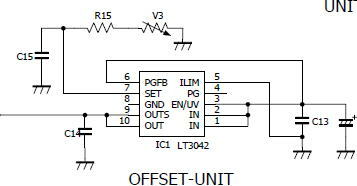 Simple IV & Diff. 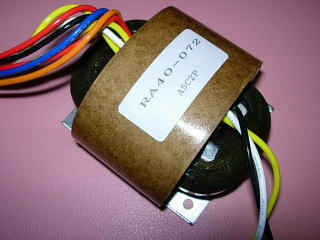 Amp.